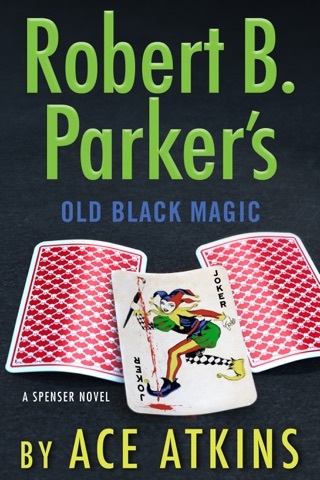 In his solid second estate-authorized Spenser novel (after 2012 s Robert B. Parker s Lullaby), Atkins explores the plot potential of the Boston PI s last sidekick recovering alcoholic Zebulon Sixkill, introduced in 2011 s Sixkill, the final series entry written by MWA Grand Master Parker (1932 2010). 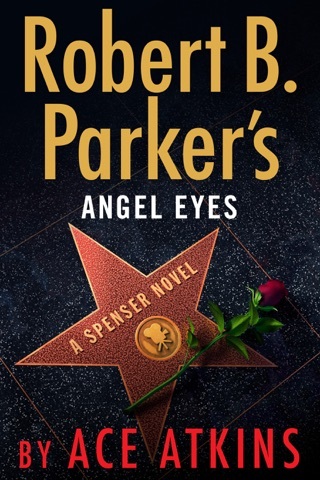 An old friend, boxing trainer Henry Cimoli, asks Spenser for help. Thugs are pressuring Cimoli and his Revere Beach neighbors to sell their property, to advance a plan for a casino. 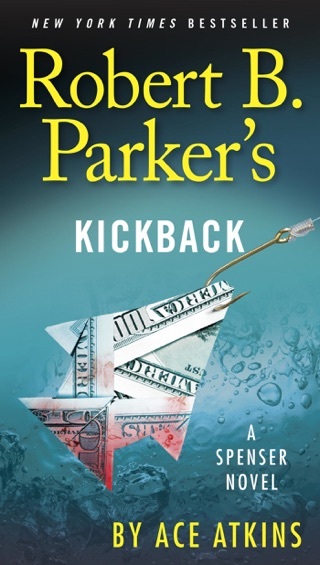 It s easy enough for the detective and Sixkill, his new muscle, to drive the bad guys away, but harder to get to the bottom of the cascading violence that follows. 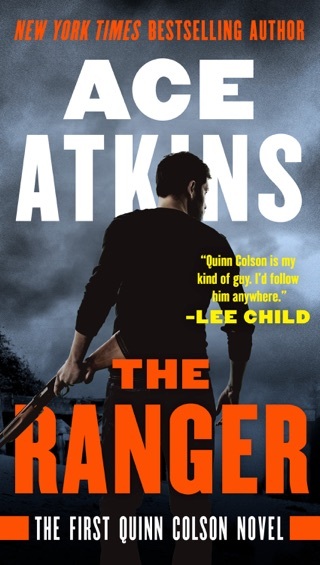 Atkins s ability to perfectly mimic the originals will please diehard fans hungry for familiar pleasures, but this outing won t change the minds of those who feel that the lead character should have been retired many books ago. Author tour. Ace got the voice right this time. Better than lullaby, hyena first one he did. 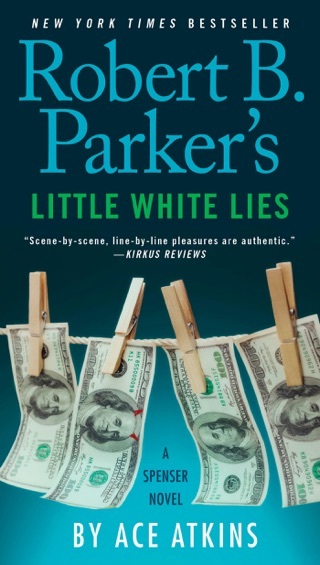 Author seems to write the absolute minimum, but charge the maximum for an e-book. Atkins is better with his second Spenser effort. 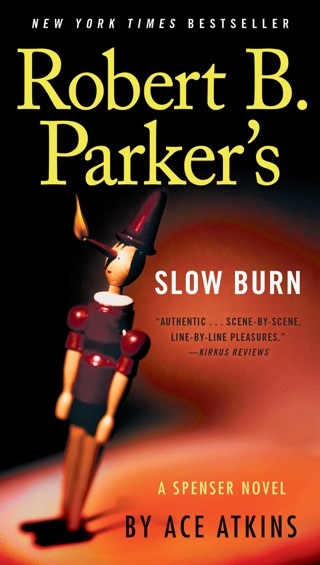 He is growing into the role well and this volume splendidly mixes Atkins southern prowess narrative with Parker's style and flare. 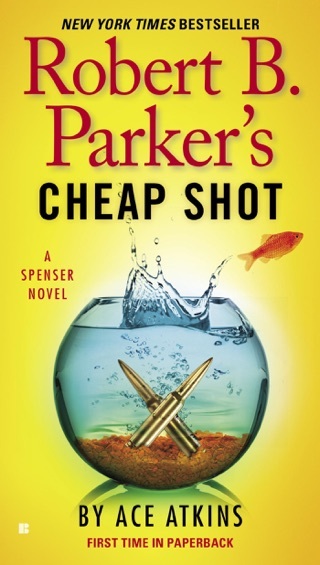 Atkins is not trying to be Parker or replace Parker, and recognizes Spenser belongs to the reader more so than the present author. 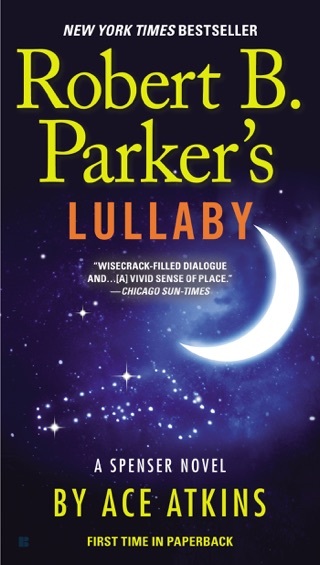 In making the story more his own he offers us all a worthy homage to the creator of this world. 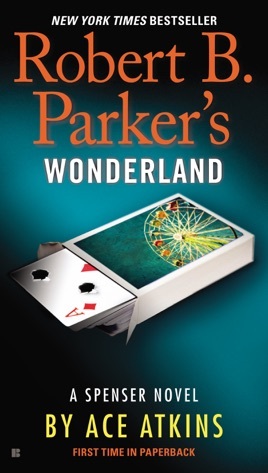 I truly enjoyed the use of Z in this novel as the troubled sometimes insecure trainee of our beloved detective-perhaps this is the new author in guise relating to each of us the challenges of the able working in the shadows of their predecessors?